Matthew Breunsbach joined McCarthy Capital in 2014. His responsibilities include originating and evaluating new investment opportunities, structuring and executing private investments and management oversight of portfolio investments. Prior to joining McCarthy Capital, Matt worked for Credit Suisse in the Business and Consumer Services Investment Banking Group. Before graduate school, he worked in management and financial roles in the business services, real estate and banking industries. Matt received an MBA from the University of Chicago Booth School of Business and a Bachelor of Science in Finance and Accounting from the University of Nebraska-Lincoln. Justin Disch joined McCarthy Capital in 2014. His responsibilities include originating and evaluating new investment opportunities, structuring and executing private investments and management oversight of portfolio investments. 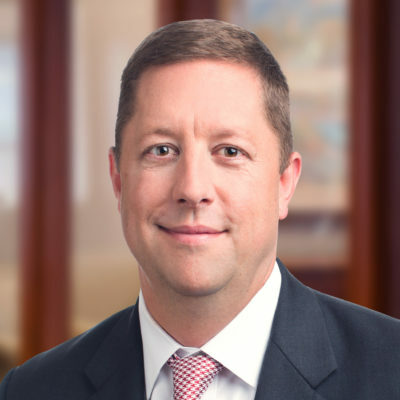 Justin began his career at McCarthy Capital as an analyst and previously held a variety of finance roles at First National Bank of Omaha, most recently as director of treasury. Justin earned an MBA from Creighton University and holds a Bachelor of Science in Business Administration from the University of Nebraska-Omaha. Phil Dudley joined McCarthy Capital in 2009. His responsibilities include originating new investment opportunities, structuring and executing private equity investments and management oversight of portfolio investments. Prior to joining McCarthy Capital, Phil worked in private equity and investment banking at Alta Communications and Bear, Stearns & Co. Inc., respectively. Phil earned a Bachelor of Arts in Economics and Business from Lafayette College. We’ve found that approaching our investments as partnerships with management not only improves results due to alignment and stronger relationships, but it adds purpose to our work. Patrick Duffy joined McCarthy Capital in 2007 and has more than 20 years of investment, corporate finance and transaction experience. His responsibilities include managing operations, raising investment capital, evaluating and making private investments and management oversight of portfolio investments. He serves as chairman of the firm’s Investment Committee. Patrick earned a Juris Doctor from Creighton University School of Law and a Bachelor of Science from Marshall School of Business, University of Southern California. We place tremendous value on working with owners who wish to remain meaningfully invested in their businesses as we collectively pursue growth initiatives. Bob Emmert joined McCarthy Capital in 2008. His responsibilities include managing operations of McCarthy Capital’s Boston office, raising investment capital, evaluating and making private investments and management oversight of portfolio investments. He is a member of the firm’s Investment Committee. 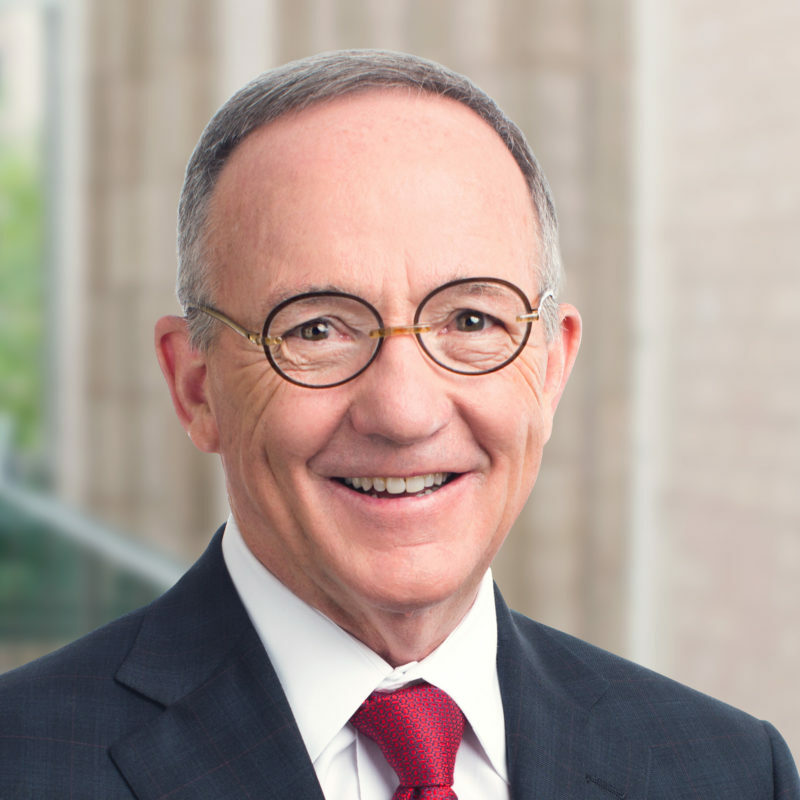 Prior to joining McCarthy Capital, Bob was a General Partner with Alta Communications, a media and telecommunications focused private equity firm based in Boston. He also worked in the Investment Banking division of DB Alex Brown and the Corporate Finance division of Brown Brothers Harriman & Co., where he evaluated investment opportunities for the 1818 Fund, a private equity partnership. Bob earned a Bachelor of Science in Finance from Georgetown University. BJ Hansen joined McCarthy Capital in 2008. His responsibilities include originating and evaluating new investment opportunities, structuring and executing private investments and management oversight of portfolio investments. Prior to joining McCarthy Capital, BJ worked as an investment banker at George K. Baum Advisors. BJ earned an MBA from the University of Chicago Booth School of Business and a Bachelor of Science in Finance and Mathematics from the University of Nebraska-Lincoln. It’s a privilege to link capital with strong management teams, adding value where we can and sharing the results of working together to build better businesses. Mike McCarthy founded the McCarthy organization in 1986. He is a member of the firm’s Investment Committee. Prior to founding the McCarthy organization, Mike was involved in a variety of entrepreneurial activities. Mike earned a Bachelor of Arts in English from St. John’s University in Minnesota. Teri Mercer joined McCarthy Capital in 2005. She has 15 years of corporate finance, tax restructuring and transaction experience. Her responsibilities include compliance, investor communications, underwriting assistance and structuring of investments. She also oversees the finance and administrative professionals. Prior to joining McCarthy Capital, Teri worked at Deloitte’s Omaha tax practice focusing on compliance and business transactions. Teri earned a Master of Professional Accountancy and a Bachelor of Science in Business Administration from the University of Nebraska-Lincoln. Chase Meyer joined McCarthy Capital in 2008. His responsibilities include originating and evaluating new investment opportunities, structuring and executing private investments and management oversight of portfolio investments. Prior to joining McCarthy Capital, Chase worked in corporate audit at Union Pacific and pension consulting at Towers Perrin, which is now Towers Watson. Chase earned an MBA from Harvard Business School and a Bachelor of Science in Actuarial Science from the University of Nebraska-Lincoln. Mike Meyer joined McCarthy Capital in 2013. Mr. Meyer provides management oversight of portfolio investments. Prior to joining McCarthy Capital, Mike spent nearly twenty years at Tenaska, Inc., an Omaha-based privately-held energy company. His prior experience includes many years of financial and operations management in the banking and energy industries. Mike earned an MBA and a Bachelor of Science in Business Administration from Creighton University. Jonathan Wegner joined McCarthy Capital in 2019. He has 12 years of experience in structuring and executing mergers and acquisitions, and he is responsible for oversight of all of McCarthy Capital’s legal matters. Prior to joining McCarthy Capital, Jonathan worked at Omaha law firm Baird Holm LLP, where he chaired its Corporate Transactions & Wealth Management Section. Jonathan received a fellowship to study at Oxford University and holds degrees from Creighton University School of Law, Northwestern University, and Santa Clara University. Brian Zaversnik joined McCarthy Capital in 2013. His responsibilities include originating and evaluating new investment opportunities, structuring and executing private investments and management oversight of portfolio investments. Prior to joining McCarthy Capital, Brian was an investment banker in Credit Suisse’s Chicago office with a focus on business services and industrial clients and was a CPA in Deloitte’s Omaha office with a focus on corporate financial audits. Brian earned an MBA from Northwestern University’s Kellogg School of Management, a Master of Professional Accountancy from the University of Nebraska-Lincoln and a Bachelor of Business Administration in Accounting from the University of Iowa.